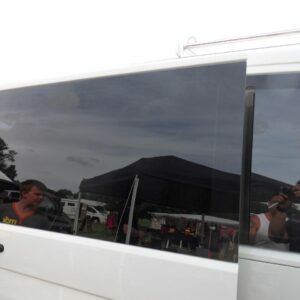 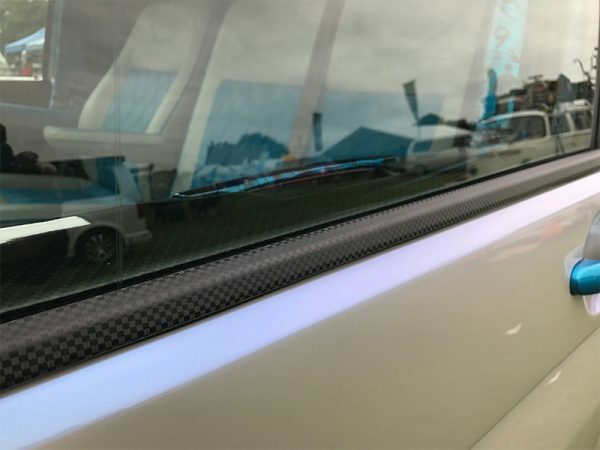 You are purchasing a BRAND NEW Stainless Steel Window Sill Trims with carbon Finish for the above vehicles (Set of 2). These Window Sill Trims have been produced using high grade stainless steel with a carbon fiber film for a stylish finish. 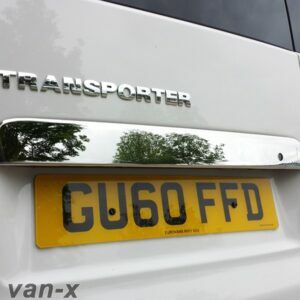 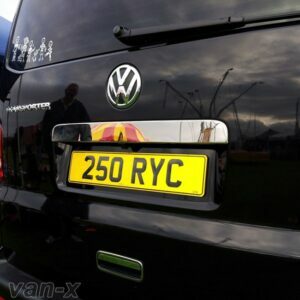 This product will fit on all VW Transporter T6 models. 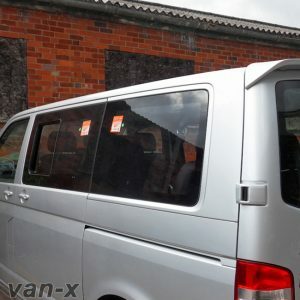 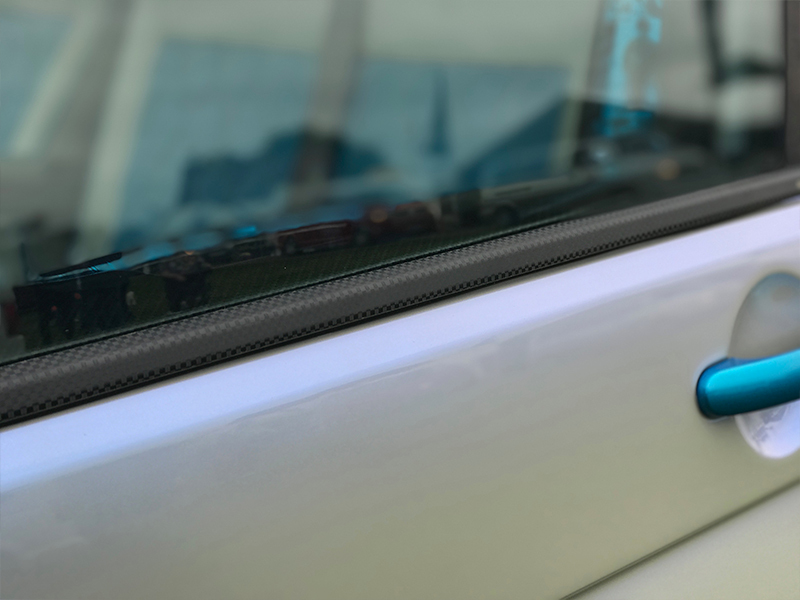 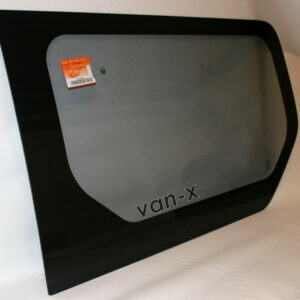 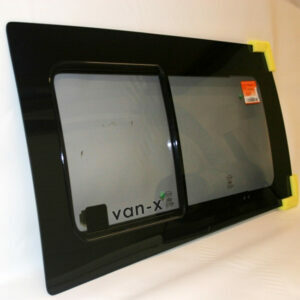 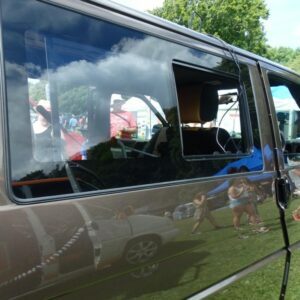 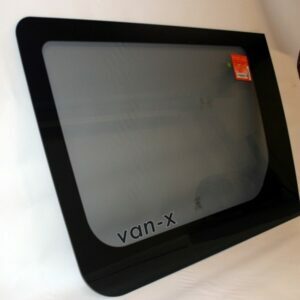 Adds a great, high-end style for VW T6 Transporter Window Sill Trims. 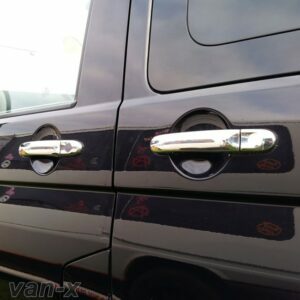 High Grade Stainless Steel with carbon fiber film finish. 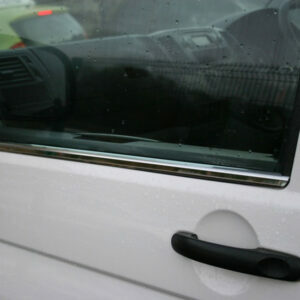 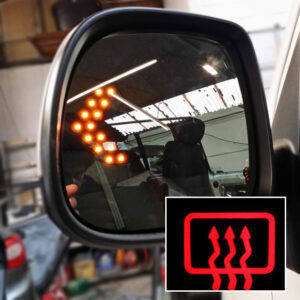 Easy to fit onto your vehicle using 3M Tape adhesive within minutes of each side. 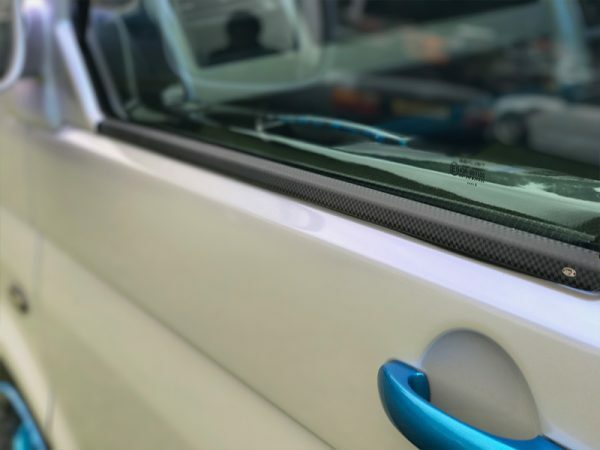 Simply peel off the backing, carefully heat the tape strip and apply the trims to the window sills. 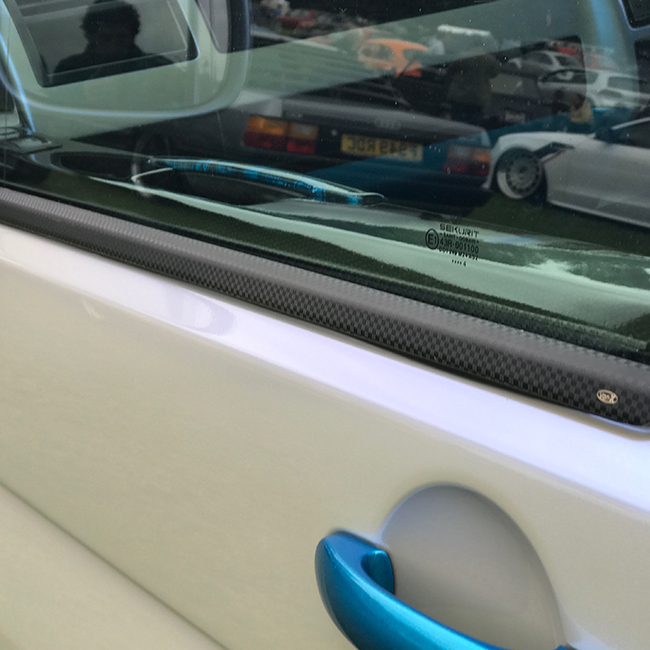 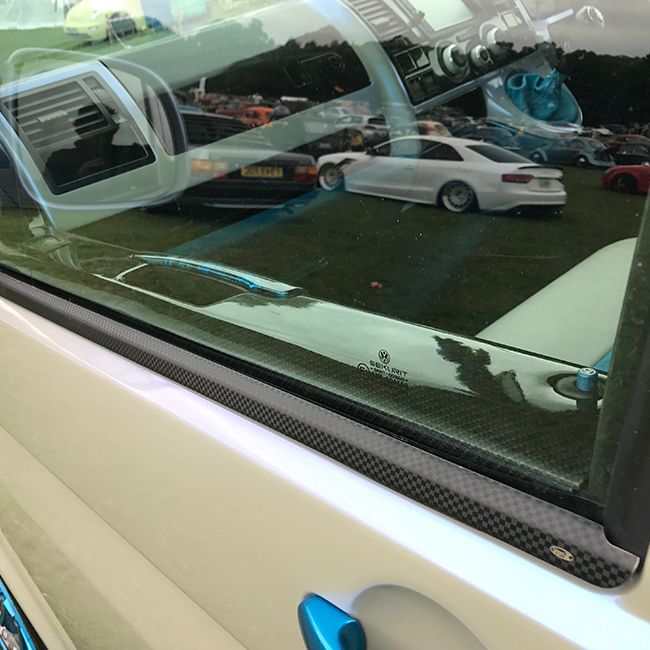 If these window sill trims are to be fitted permanently to the vehicle, we recommend to use bonding adhesive to a strong and secure fit.